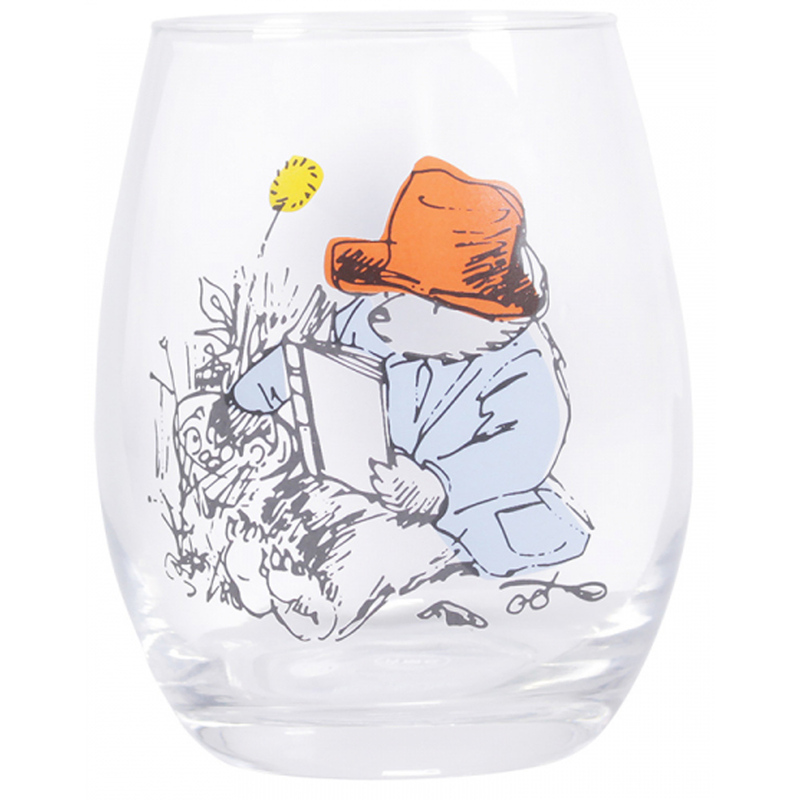 A beautifully made glass tumbler featuring Paddington on the front reading a book. 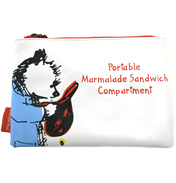 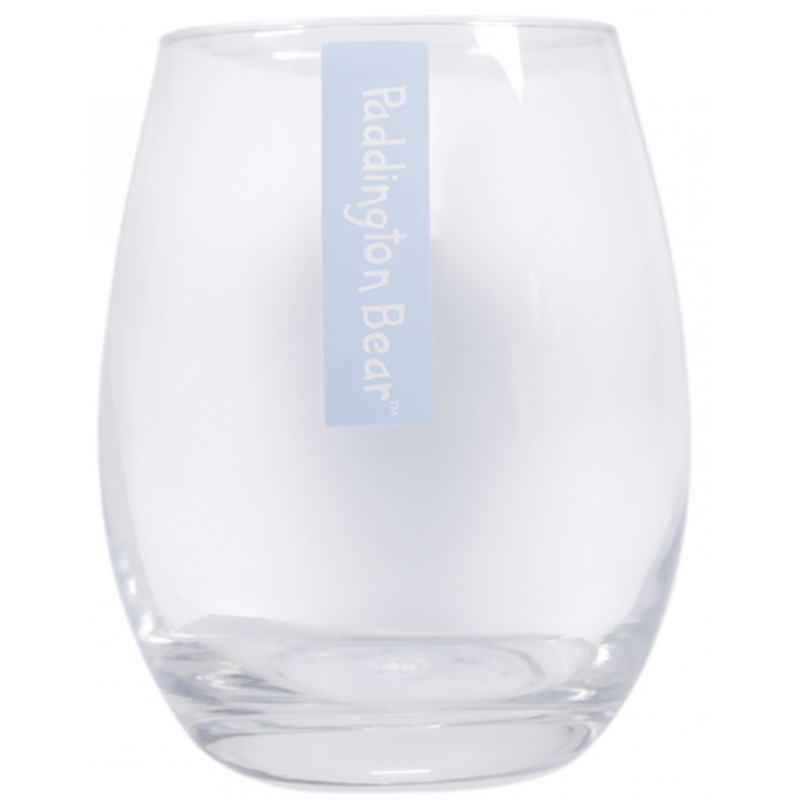 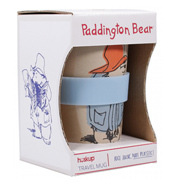 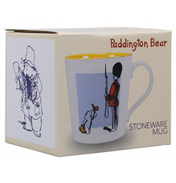 The glass comes gift boxed with with other Paddington designs on the outside. Official Licensed Product from Half Moon Bay. 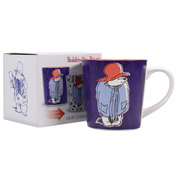 Paddington Bear™ - © Paddington and Company Limited 2019 From the Paddington Bear Books by Michael Bond, Illustrated by Peggy Fortnum. 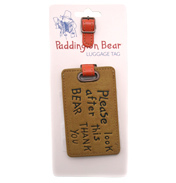 Paddington Bear™, Paddington™ and PB™ are Trademarks of Paddington and Company Limited. 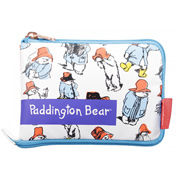 Licensed by Copyrights Group.